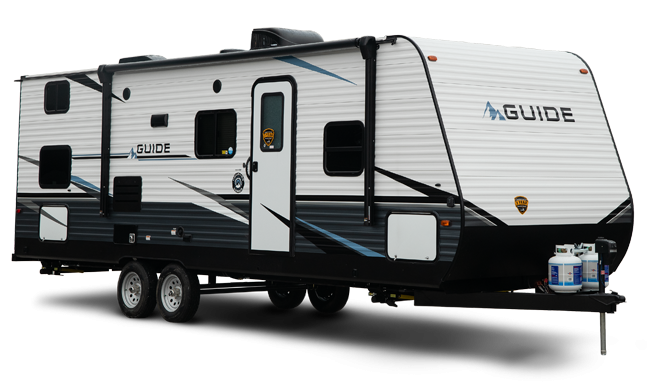 Just like your folding maps, dashboard GPS, and favorite Park Rangers, the Dutchmen Guide is a reliable travel companion ready to take you on the path less taken. 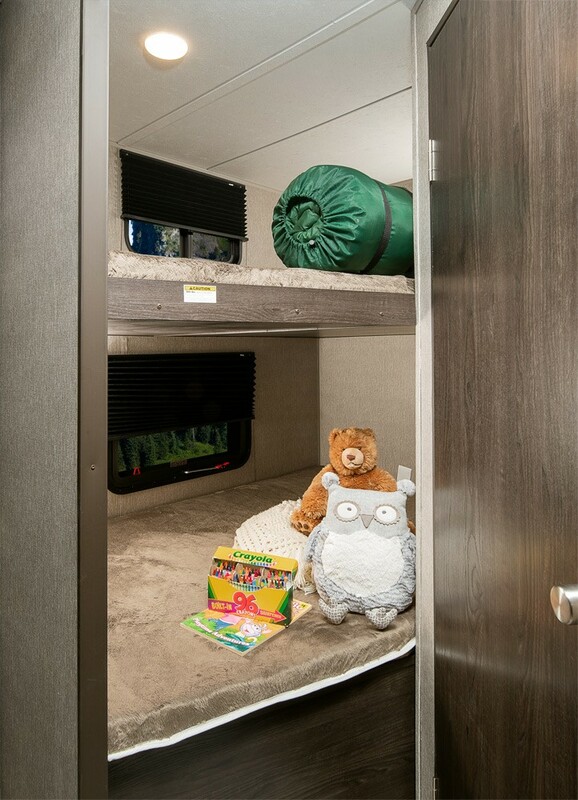 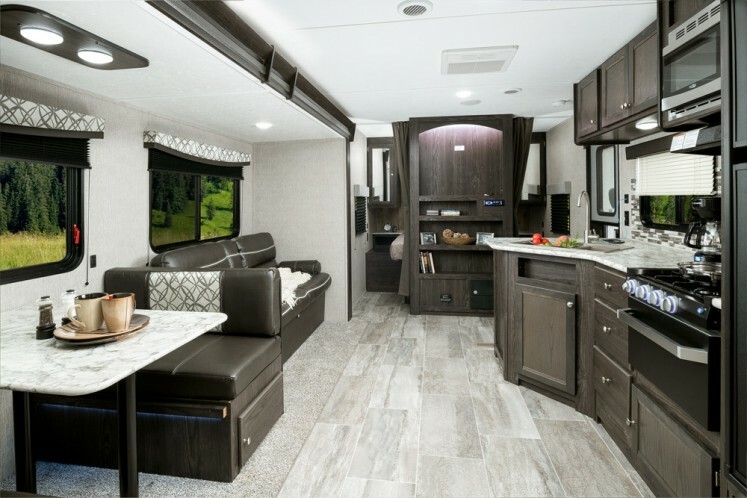 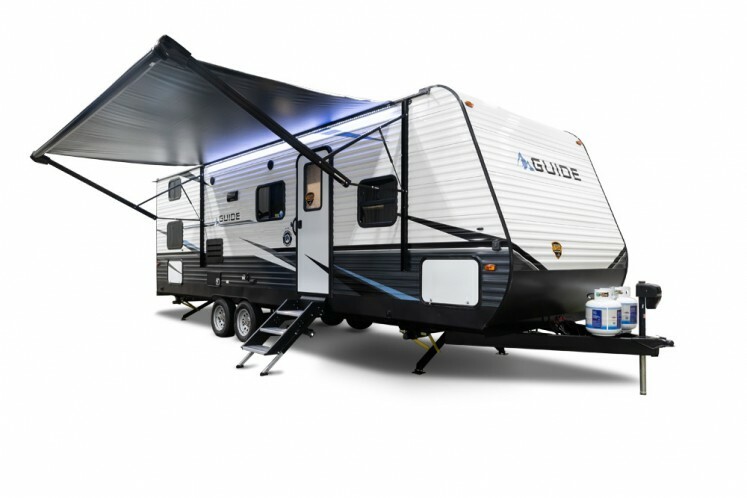 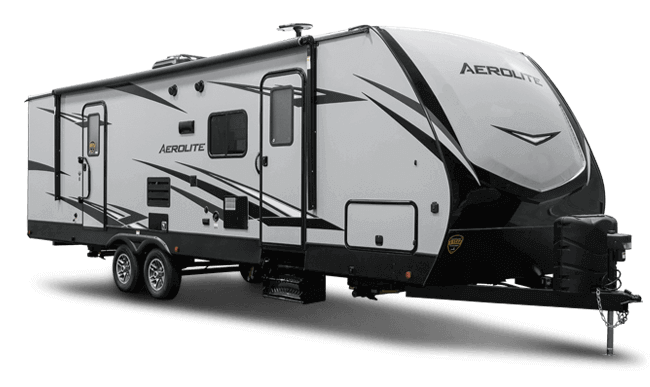 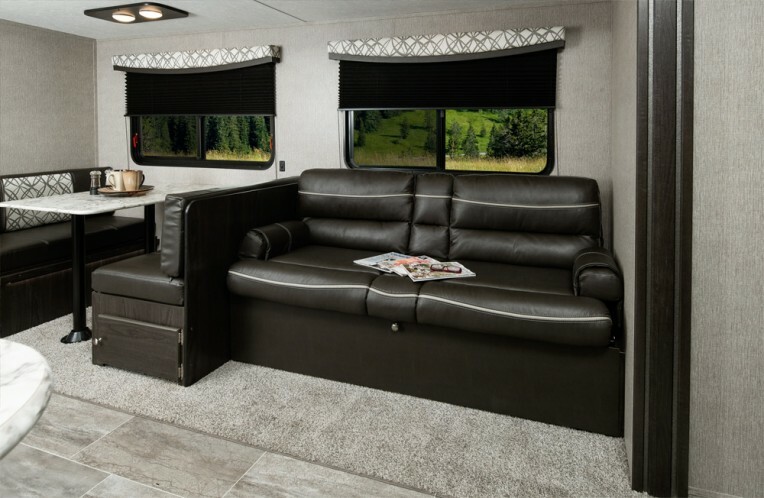 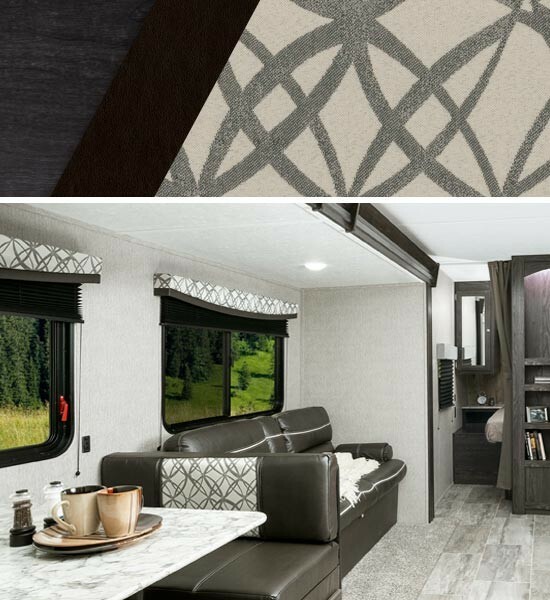 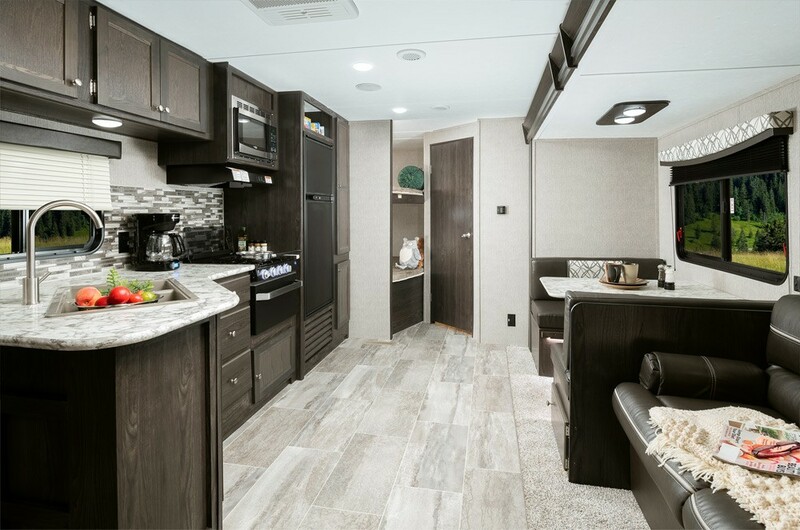 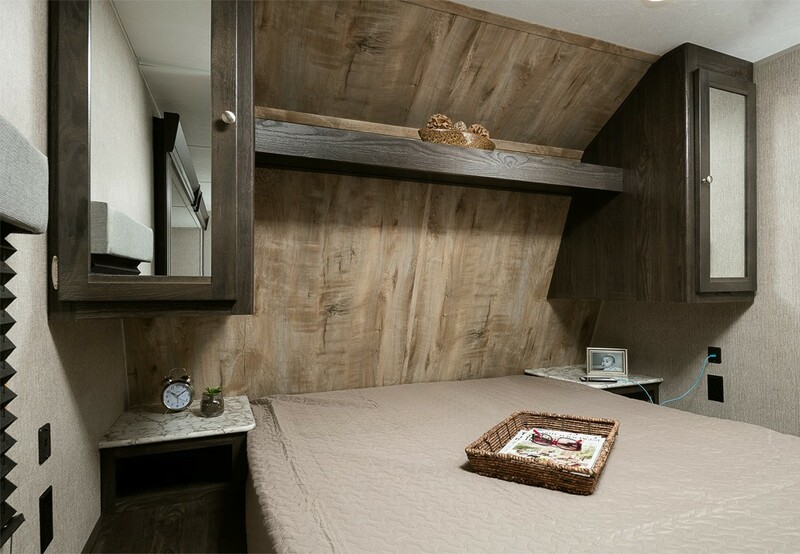 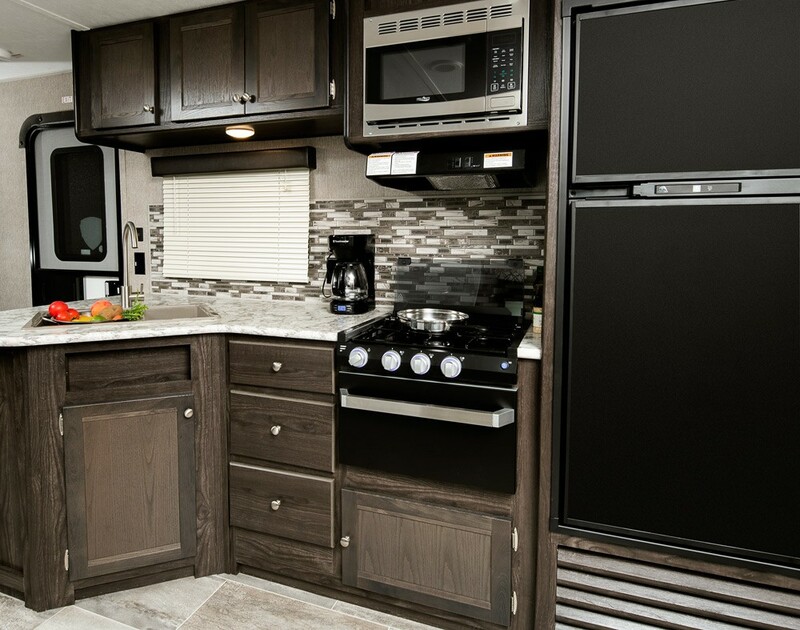 Delivering the look and feel of a traditional camper, this travel trailer packs a full list of essential amenities and upgraded features to secure its place among the best RVs for outdoor enthusiasts. 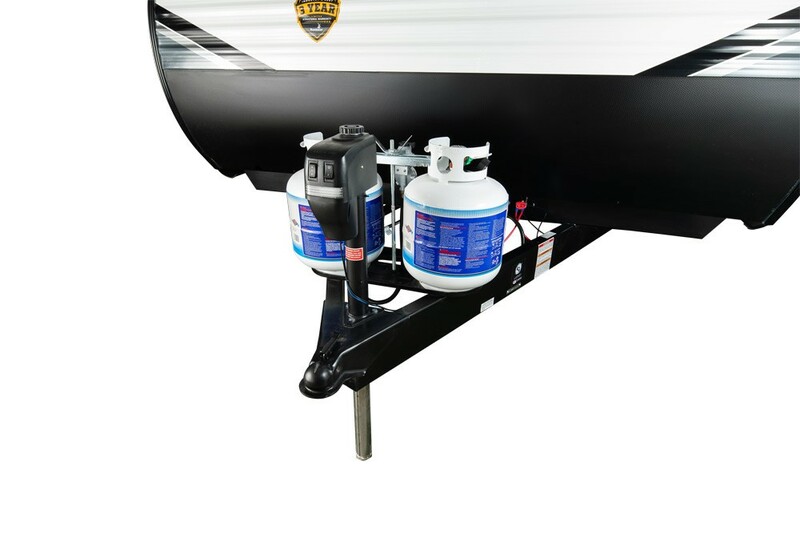 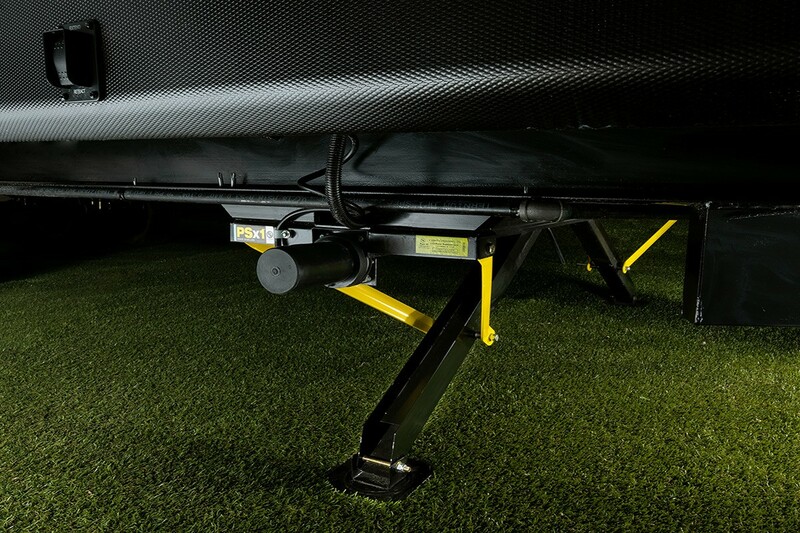 The Guide’s powered stabilizer jacks and power tongue jack make campground setup easier than ever before. 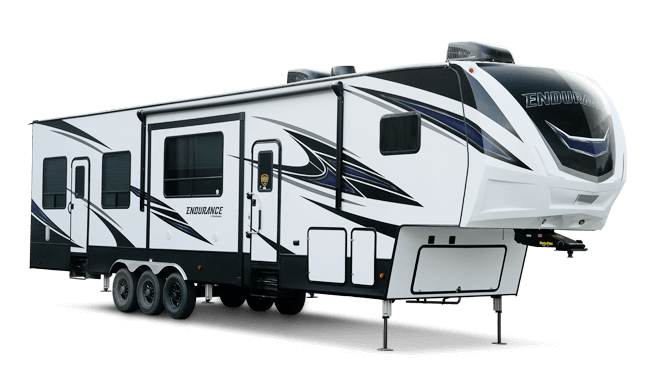 Which means, you’ll have more time for fun and relaxation. The Guide meets the needs of modern travelers. 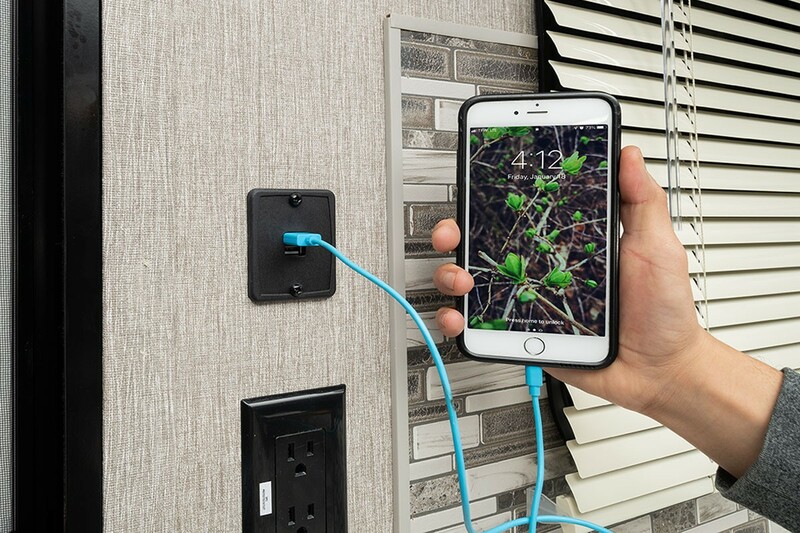 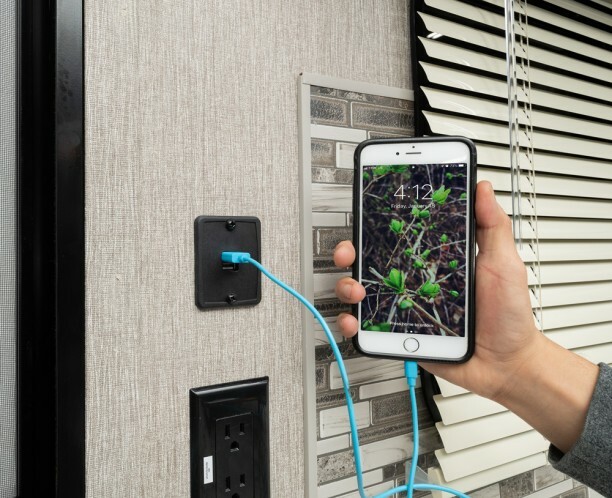 With up to 10 USB outlets located throughout the RV, you’ll never be too far away from a full charge for your phone, laptop, or any other one of your powered devices. 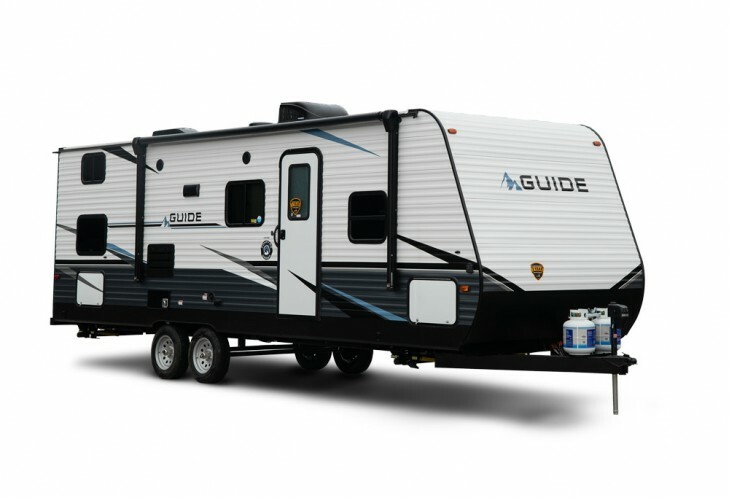 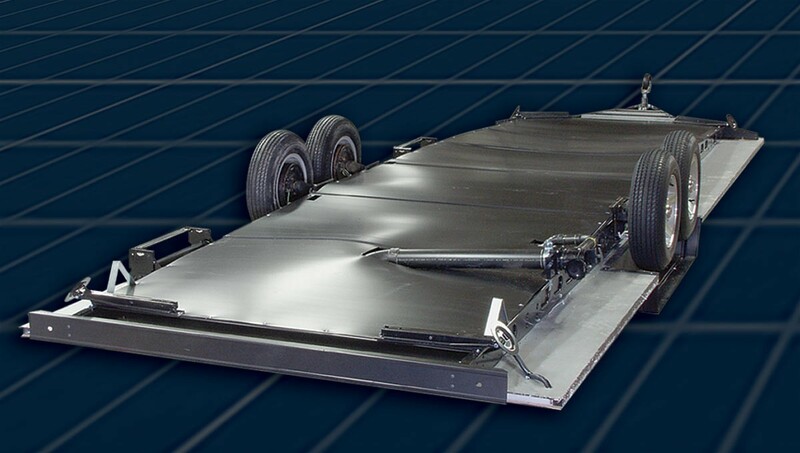 With its fully enclosed and insulated underbelly, all of the Guide’s vital functions are kept out of the elements, which helps to ensure critical lines don’t freeze and that unforeseen bumps don’t damage sensitive systems. 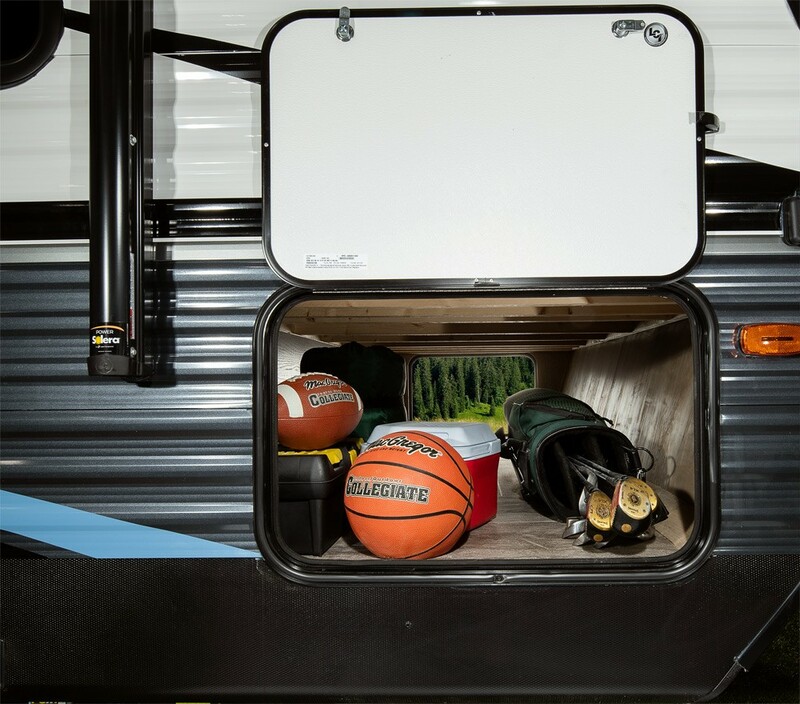 Plus, this extra layer of protection means you can travel further into the year. 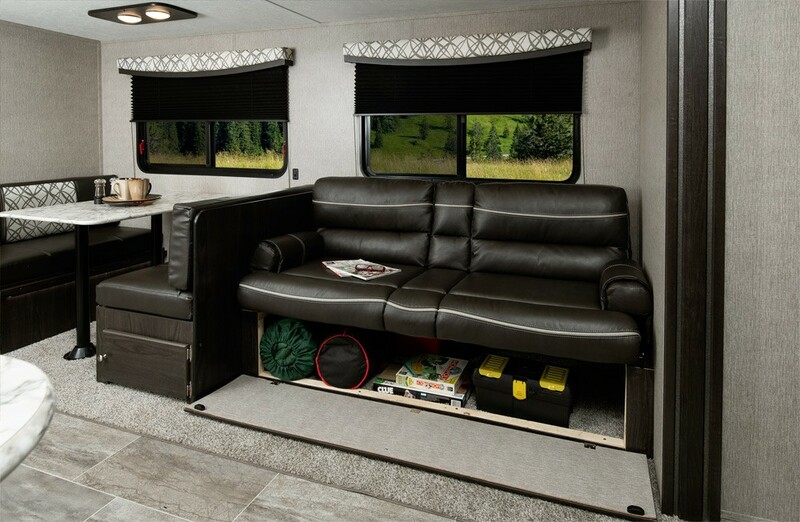 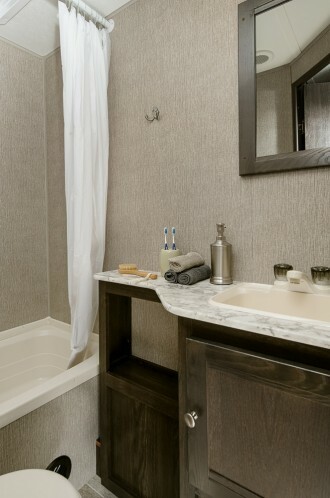 You decide how you want your Guide’s interior to look. We’ll do the rest.